Battery arrived as expected and worked when fitted to the bike. Easy set up. Very handy. Excelent bor my bike. 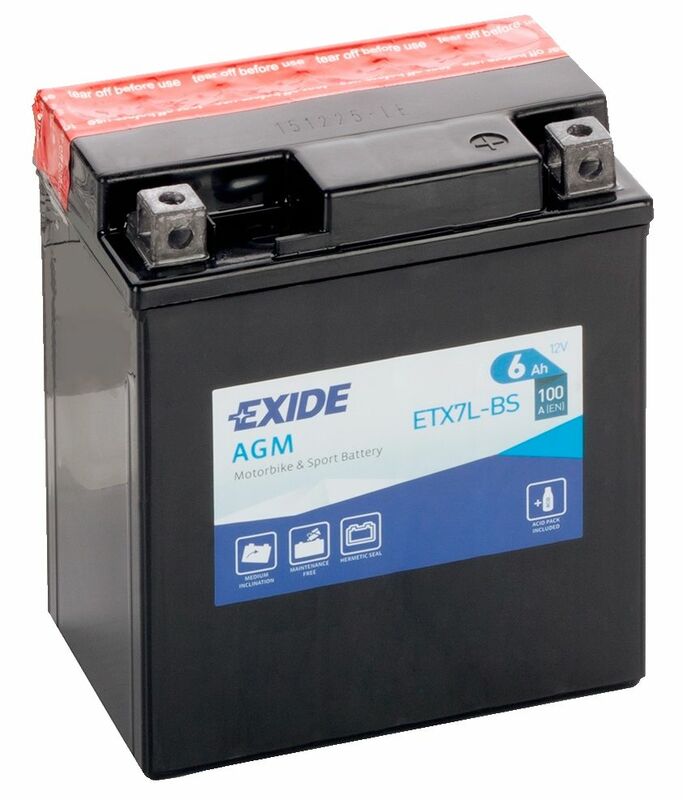 High performance motorcycle battery with AGM technology. 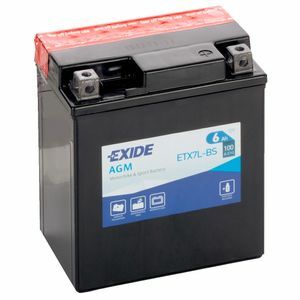 These batteries are maintenance free and have a longer life time. They are built for tough conditions and are extremely durable. 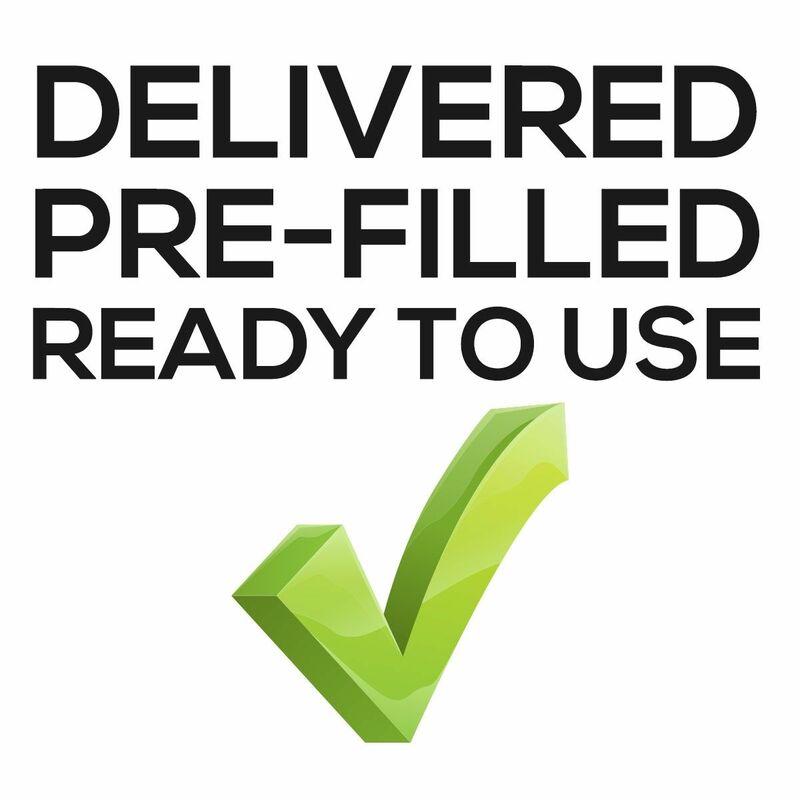 They are suitable for motorbikes, quad bikes, scooters, ride-on lawnmowers and other similar vehicles. They come with an acid pack for initial filling.